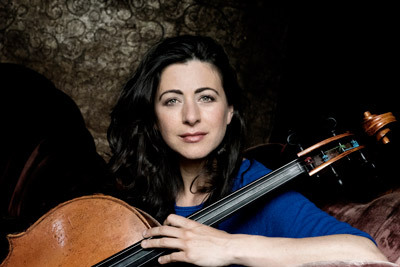 Subscribers enjoy a 20% savings on individual tickets, invitations to subscriber-only events throughout the season, and a flexible ticket exchange policy. A limited number of tickets are available to students and postdoctoral fellows at the deeply discounted rate of $10 each. 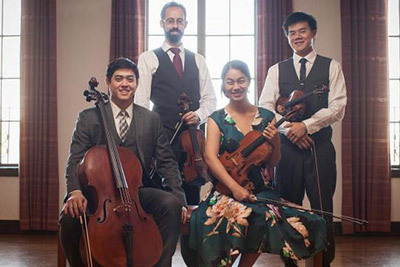 The Telegraph Quartet won the 2016 Naumburg Chamber Music Competition, receiving a performance at Carnegie Hall and a commissioned work by esteemed composer Robert Sirota. Rossano Sportiello began studying piano at age 9 under Italian classical pianist Carlo Villa. 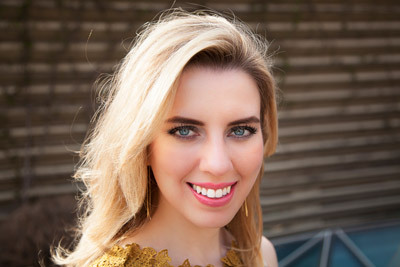 Natasha Paremski won the Classical Recording Foundation’s Young Artist of the Year in 2010 at just 22 years old. 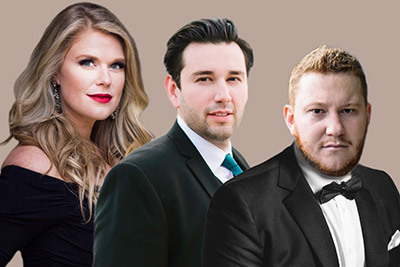 This Bel Canto Trio was created to celebrate the 70th anniversary of the original Bel Canto Trio (Mario Lanza, George London, and Frances Yeend) tour of North America. 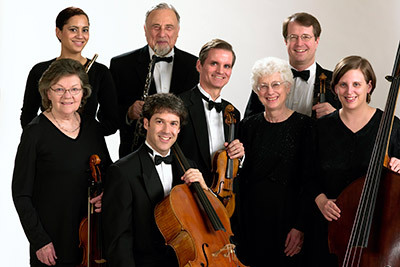 The New York Chamber Soloists have a wide variety of instruments in the ensemble and with guest artists, allowing them the flexibility to offer many seldom-heard works that have unusual instrumental combinations.